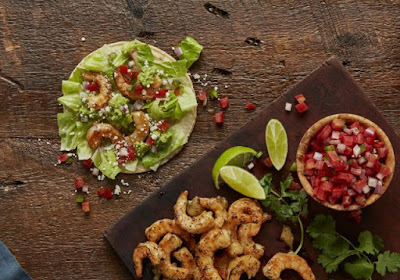 Qdoba trots out Fire-Roasted Shrimp as their nod to the 2018 Lenten / seafood season. - Fire-Roasted Shrimp and Guac Burrito - Fire-Roasted Shrimp, cilantro lime rice, black beans, fresh-made guacamole, and pico de gallo wrapped up in a warm flour tortilla. 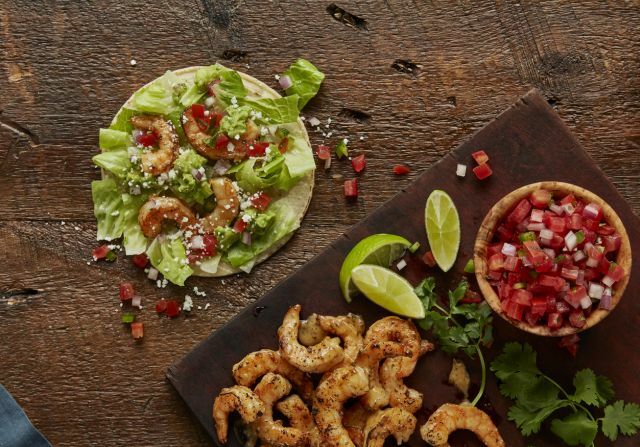 Like the chain's other protein choices, you can also get Fire-Roasted Shrimp in any entree. The chain has also brought back Cilantro Chimichurri for a limited time. 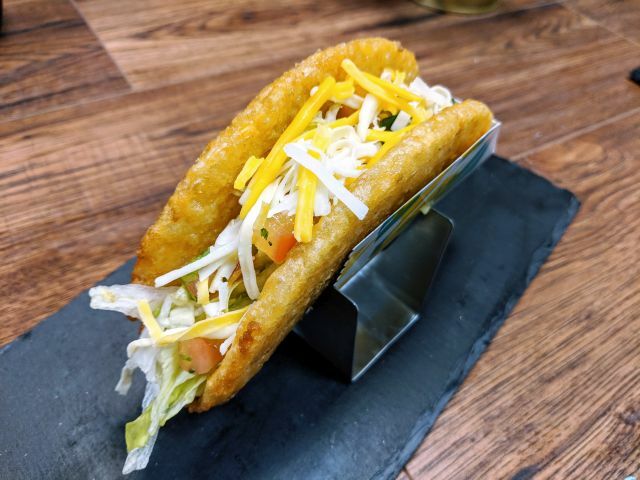 Based on the traditional Argentinian sauce, Qdoba's version features a mix of chopped cilantro (rather than parsley), red onions, jalapenos, lime juice, garlic, and a savory herb blend. You can choose to have the sauce added to any dish.